Note: Customers will need to be logged into their Shopify accounts to see the discounted pricing. 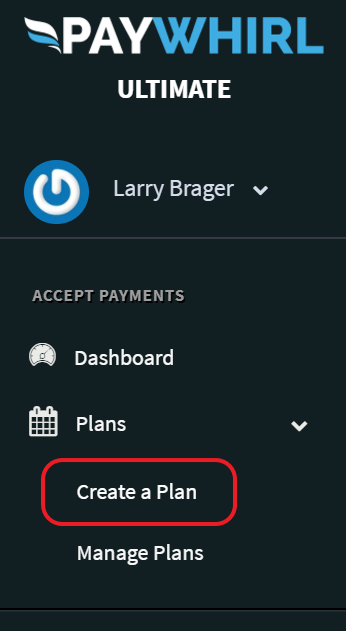 Go To Dashboard > Plans and Click "Create a Plan"
Note the plan SKU, this will be the tag that is applied in Shopify. Make sure orders are set for Each Installment. Now lets create your widget. Navigate to Dashboard > Widgets & Forms and click create widget. Typically you would use a Pricing Table Widget or a Payment Form for the membership. Now fill out required fields of form as per your requirements, you can choose multiple columns if you will have a few different membership plans. 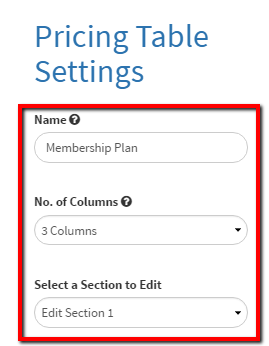 Select the membership plan you created above from the drop down and you can customize the text. 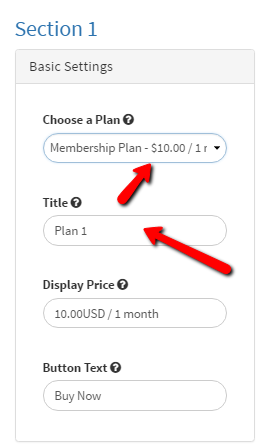 If you have multiple membership plans you can add additional sections to display all the membership levels. Copy your Embed Codes for the Widget or Buy Button, found right under the widget preview. Make sure your the page is easily accessible to customers as this is where they will create their membership account to access the content/pricing. Once you have the widget installed, you are ready to configure the custom pricing in the 3rd party app (like Wholesale Pricing). Tag them with the SKU of that plan. You may also want to forward customers to a specific page on your site after they complete the purchase. Normally they are logged into their customer portal. We also offer a customer portal widget that can be embedded on your site. Usually clients will embed this on a separate 'manage my membership" page on their Shopify stores. This way customers can manage their membership or update payment information. 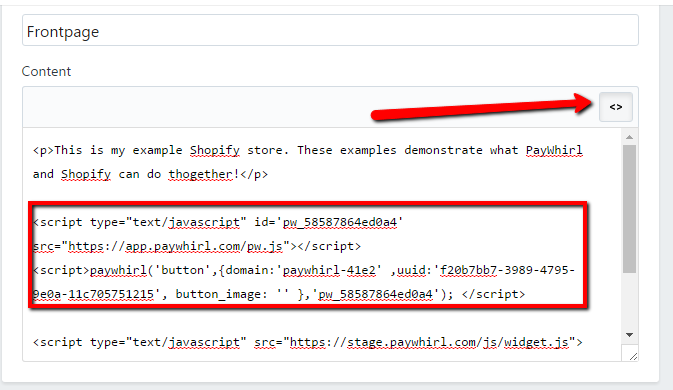 If the customer cancels their subscription the tag on the customer's account in Shopify is removed automatically, preventing any further discounts. We also have dunning settings so you can control what happens if a customers payment fails. 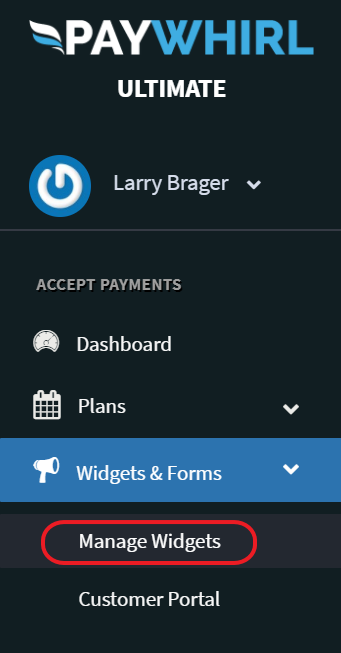 By default the tags would remain active if a payment declines, however you could have it automatically cancel the customer's subscription (which would remove the tags).